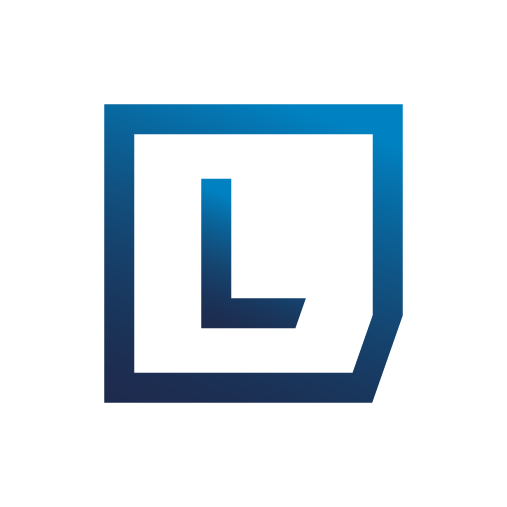 With Lengow Matching, you can match your products fields with our Lengow Fields. These fields will be used to pre-fill the "Attributes Matching" in Lengow. The Lengow Matching is only done once when importing a new catalog. Once matched, the main fields of your catalog will be automatically applied to each new channel added in your Lengow. Indicate the main fields by matching the required fields according to the channels and fields in your product catalogue. Don't forget to label your field "parent ID" if your product catalogue includes variations. Immediately see the results of your matching (the choice of products posted will be randomly selected from the first 100 products in your catalogue). All changes made here will be applied to channel catalogues using this product catalogue in Lengow. Some fields are not modifiable if a channel catalogue already use this product catalogue in Lengow. To change them, contact the Customer Support.